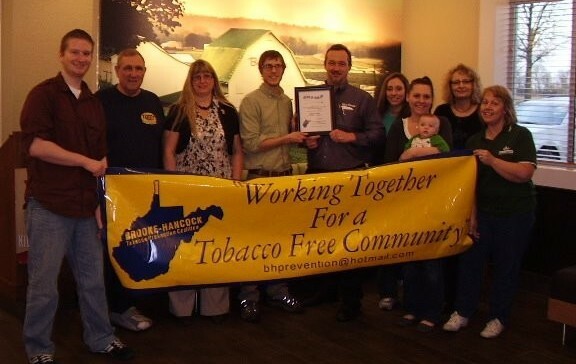 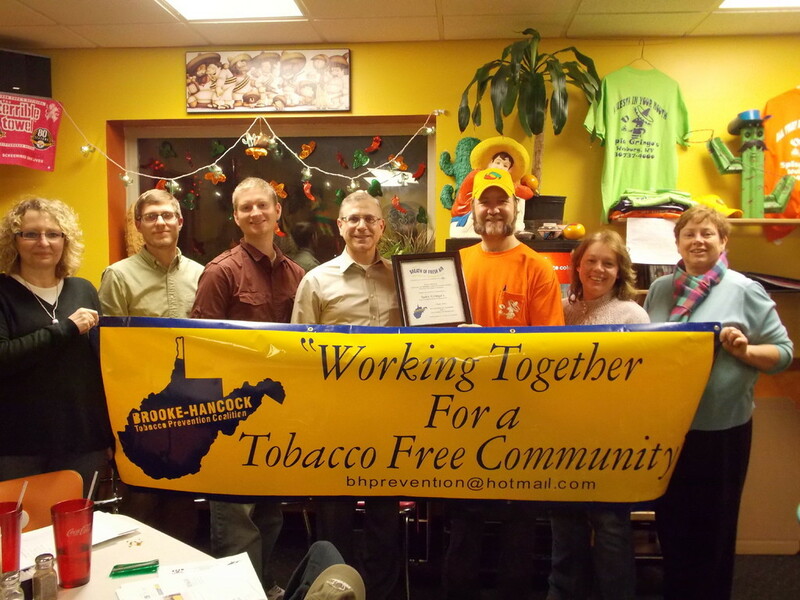 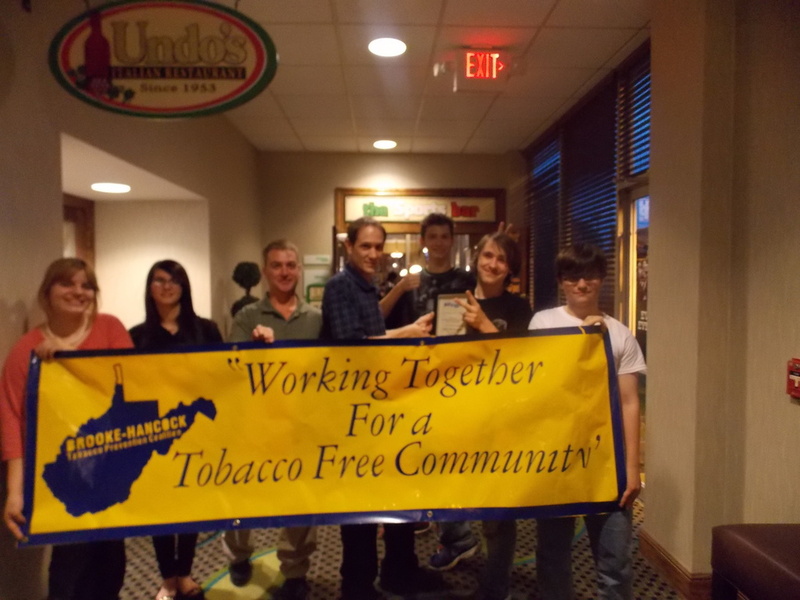 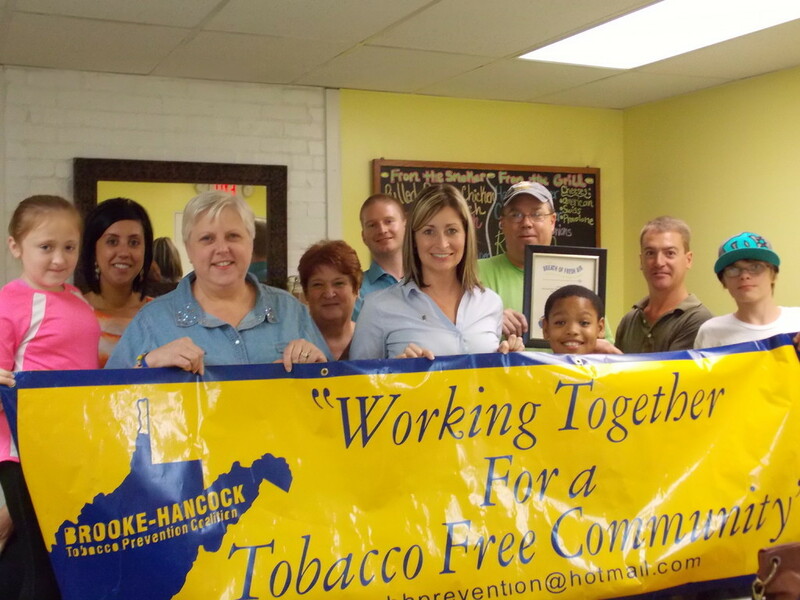 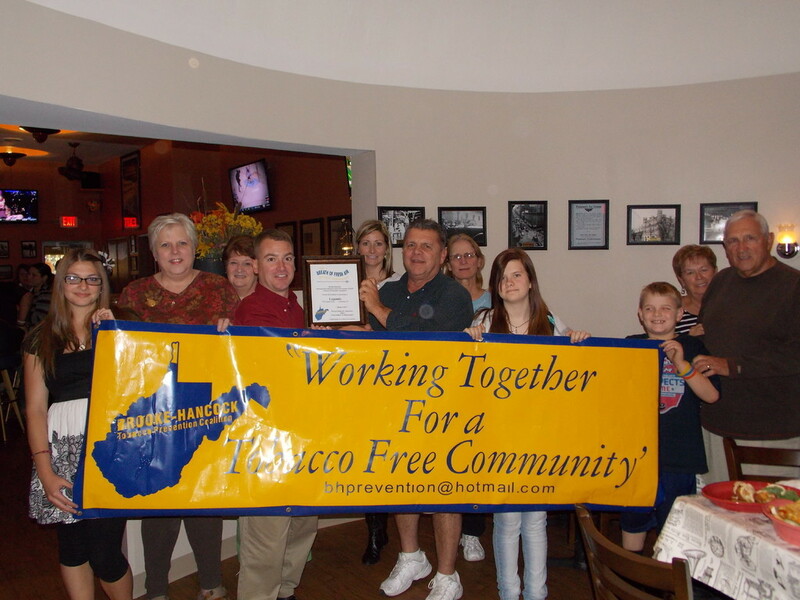 The Brooke/Hancock Tobacco Prevention Coalition represents residents and workers in Brooke and Hancock County and there right to breathe clean air. 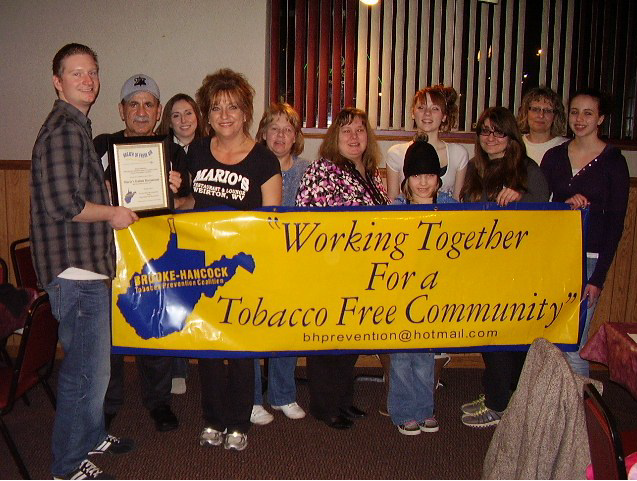 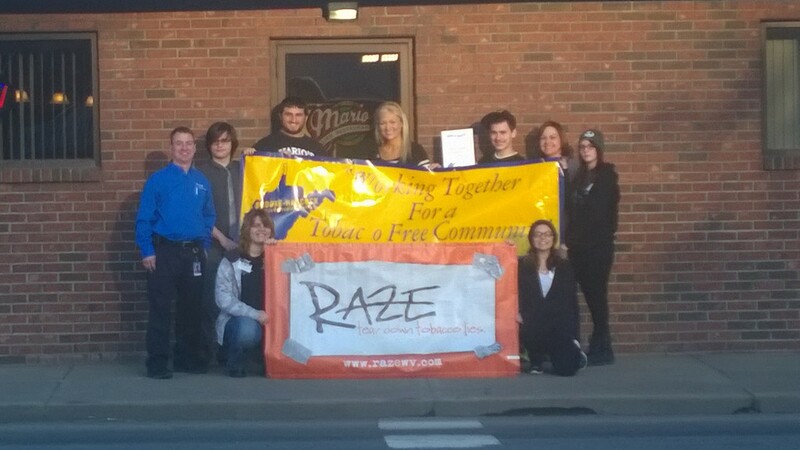 We are trained to work in Tobacco Prevention, Education, and Cessation. 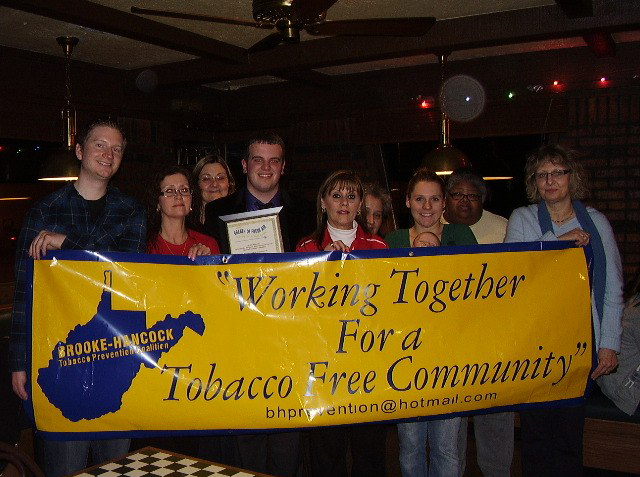 Our membership base includes community leaders, activists, youth, and other professionals so that we are well aware of how tobacco affects many different sectors of our counties. 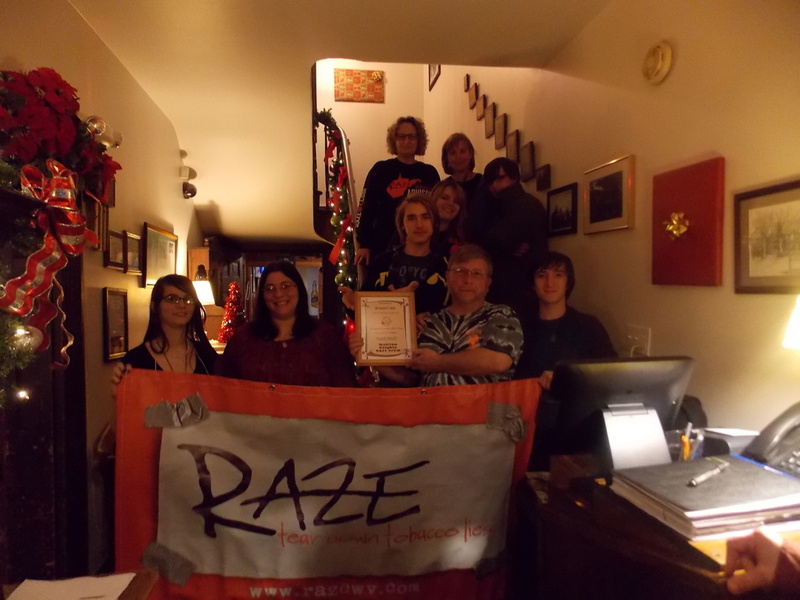 If you are interested in joining please feel free to contact us on Facebook!